Embark on this 12-day cruisetour through four fascinating countries, framed by glorious hotel stays in elegant Paris and lakeside Zürich. 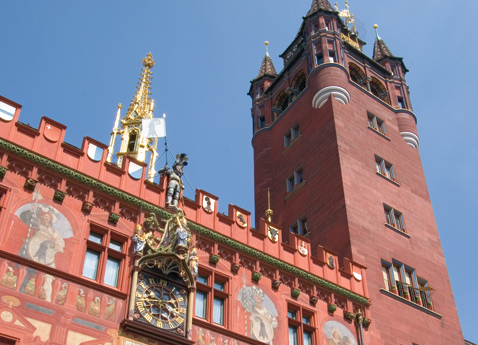 Cruise along the Rhine and Moselle Rivers past ancient castles and lush vineyards, explore Roman vestiges in Trier, ascend the legendary Lorelei Rock and stroll the charming medieval lanes of Cochem, Mainz and Bernkastel. 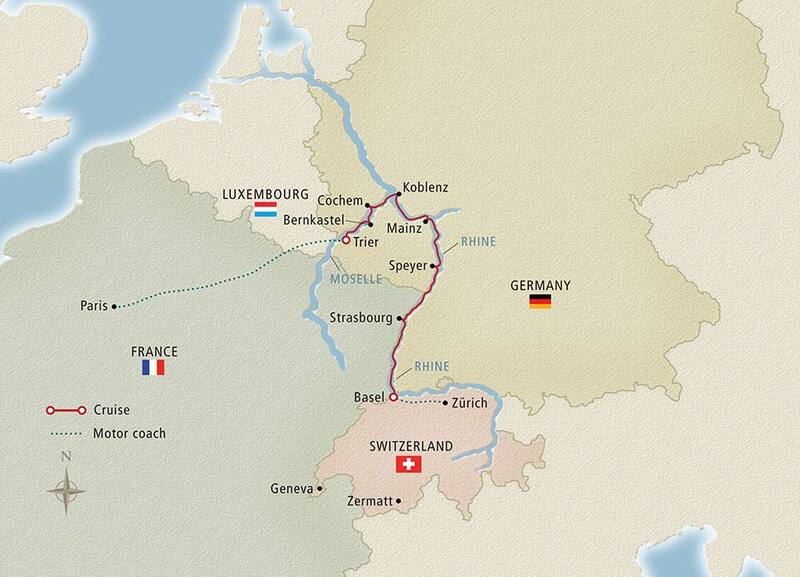 You will also discover tiny Luxembourg and the canal-lined streets of Alsatian Strasbourg. 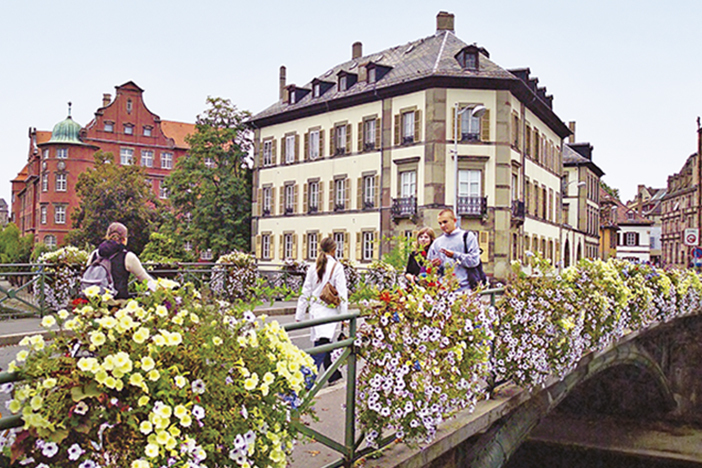 At every turn, delight in Europe’s cultural and culinary. Pay your respects at the Luxembourg American Cemetery. Discover Roman Trier. 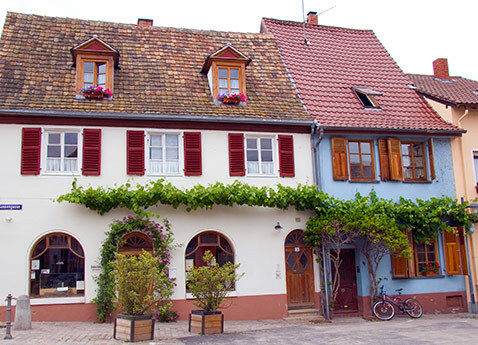 Taste Moselle Rieslings and visit the wine town of Bernkastel-Kues. 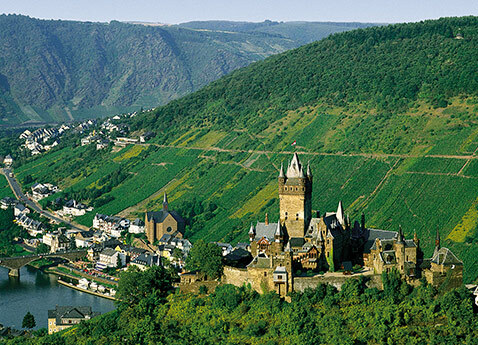 Enjoy scenic cruising past the town of Sankt Goar, home of the Lorelei Rock, and through the Rhine Gorge, a UNESCO Site. 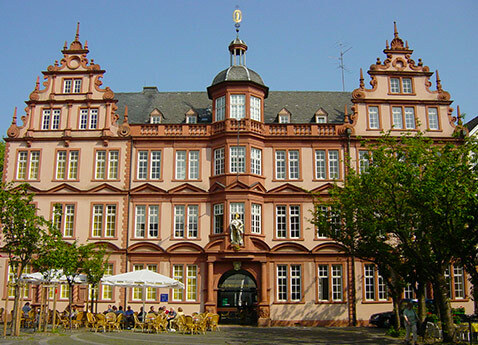 Visit fascinating Worms and the university town of Heidelberg. 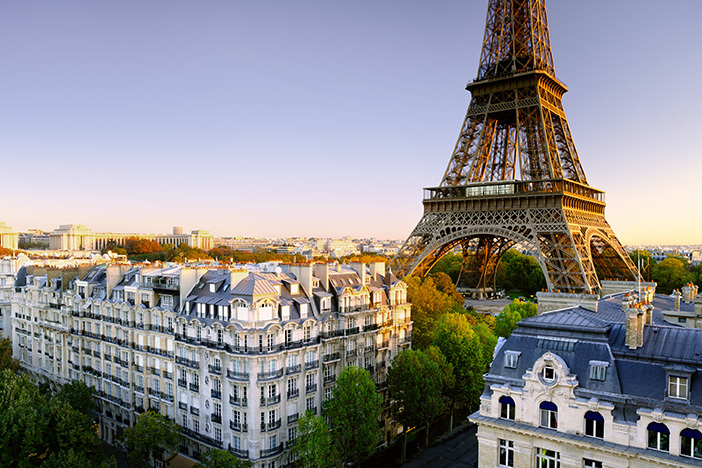 Vineyard-flanked slopes and historic cities, along with hotel stays in Paris and Zürich, make this 12-day cruisetour irresistible.